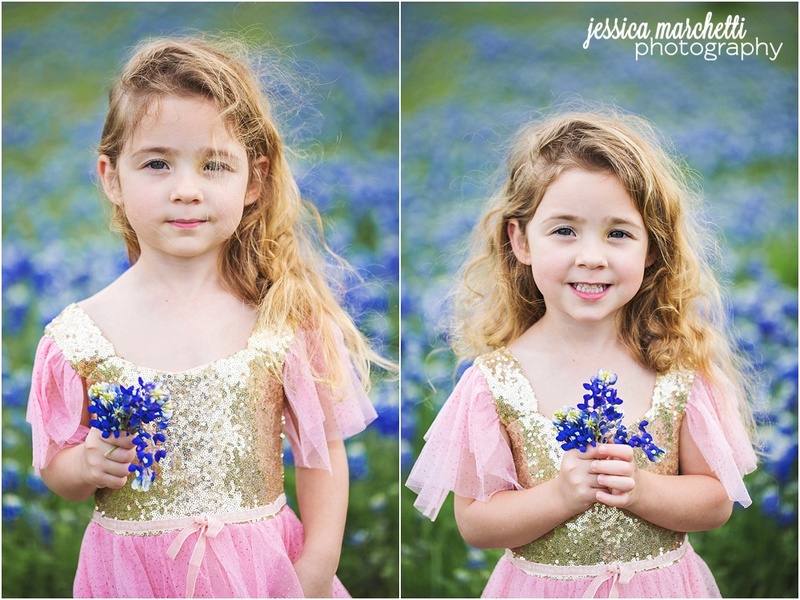 It's that time of year again, when the Texas wildflowers are in bloom and the bluebonnets line the sides of the highways in all their glory. It's been such a fun tradition with my two little Texas natives. I've gone to the same field since Caden was a baby and have loved bringing them back each season. 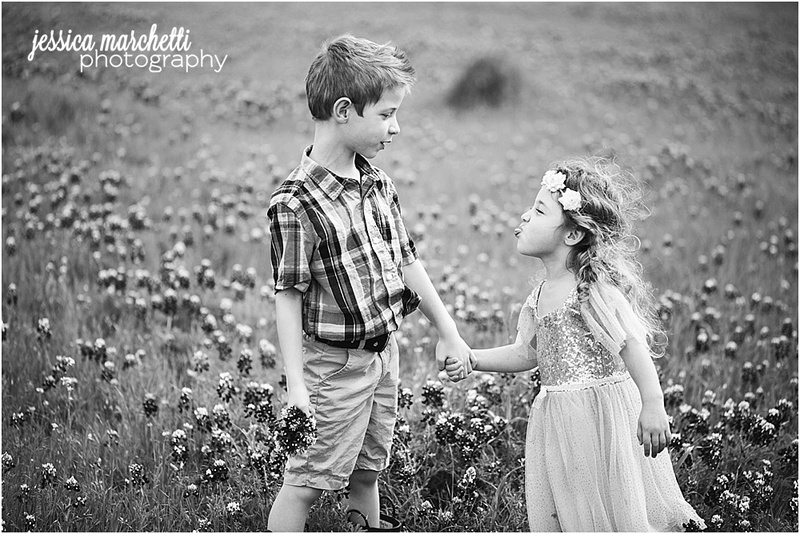 I'll definitely be that mom who's forcing these two to take these when they are home on college break, and I'm sure they will hate one day that I have so many images of them holding hands and kissing. Until then, I'm soaking up as many of these as humanly possible. And oh, my, goodness, this year we had a happy accident that the sun was "hurting their eyes" so I grabbed for the sunglasses for a few. Which lead to me taking a bajilion pictures of little miss looking like a hippy flower child. Too cute for words! 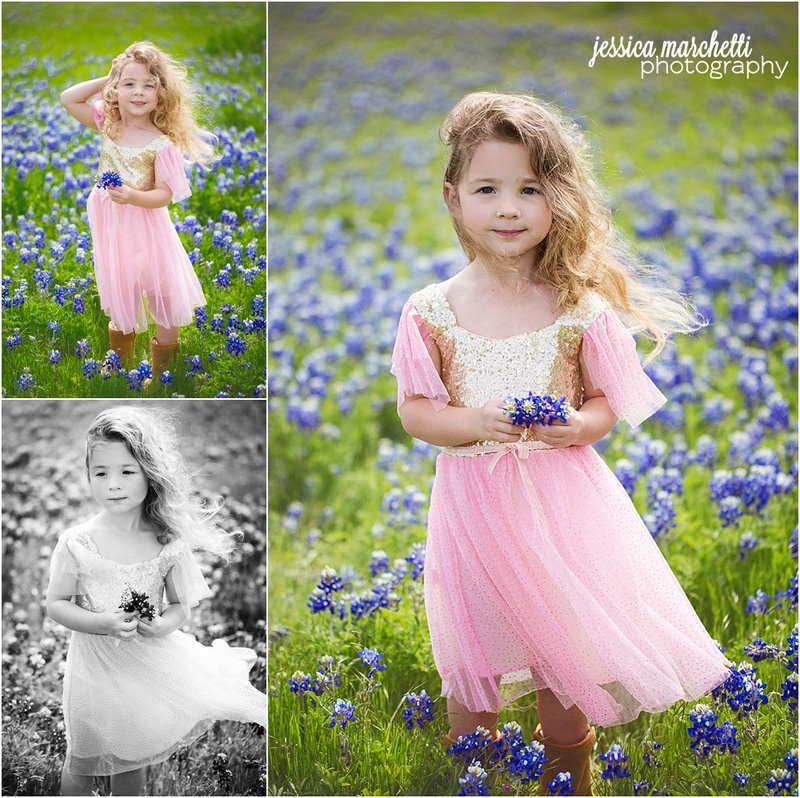 And because everyone loves looking back in time and comparing how much they've grown, here's the link to view last year's bluebonnet pictures! This one is DEFINITELY my favorite. Again, the sunglasses that weren't even suppose to be part of the shoot. These were a party favor from a Top Gun party that I just keep in the car for them. The blue color made the clouds look so amazing I actually squealed out loud. I had to finish these off with a "real life" picture. A lot of people ask me "how do you get such great pictures of your kids?" It's HARD. This session I took about 700 pictures to narrow it down to 80. A lot of crying, refusals to smile, cheesey fake smiles, more crying (by me), BRIBES, and every so often a winner. This one cracked me up, this was about 10 minutes in and they were "over it" which was perplexing because they were yet to give me a good one.